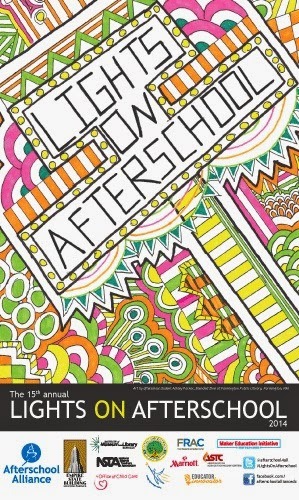 Every year there is one day dedicated to raising awareness and celebrating the contributions of afterschool programs. As everyone knows, this national day is called Lights On Afterschool and it will be celebrated on October 23, 2014. You can participate in this celebration at the California State Capitol. You can find more information by clicking here. You can also join others in showcasing afterschool programs. Plan your event by using the planning guide, found here. Hats off to afterschool programs!